Great Truck, Ready to Work, call 4 info. 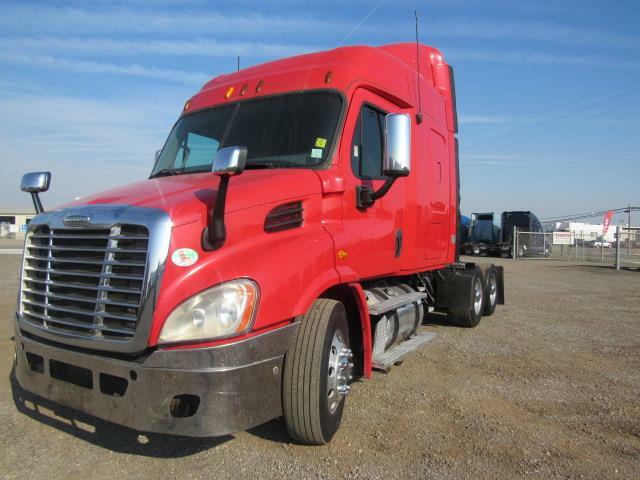 Great Fuel Efficient Truck, 450hp 10 spd maualtrans! 90day/25,000 Mile Engine, Transmission and Rear End Limited Warranty at no cost to you, Extended Warranty Available. Super Clean Truck. DOT Ready and PM Service.